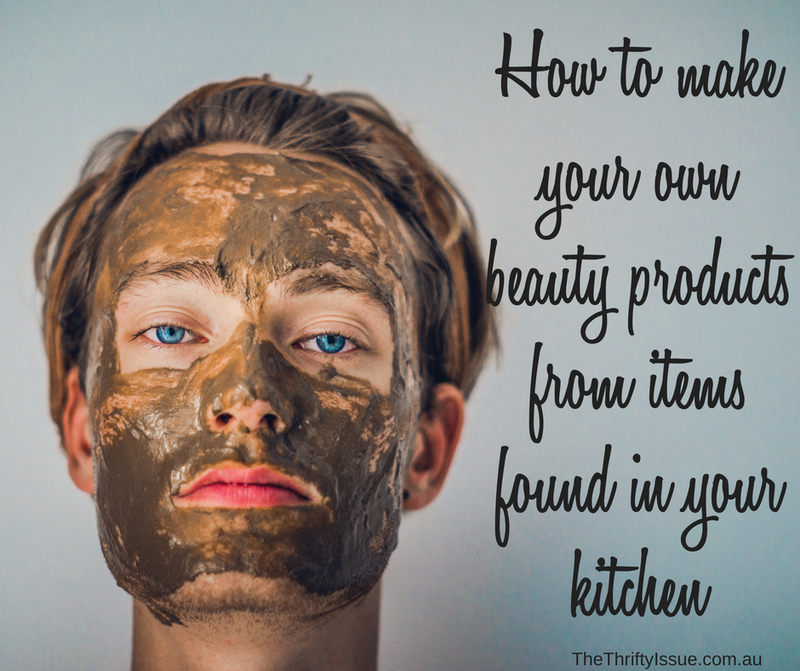 The following is a guest post from beauty professional, Julie Morrow. Do you know how many chemicals go into your body each day? our everyday soaps, shampoos and skin care products all contain a multitude of chemicals and preservatives that may be harmful. One way to reduce these nasties is to create your own beauty preparations at home using ingredients from your own kitchen, free from synthetic chemicals and preservatives. Fill a small-medium jar with sugar (any kind will do). Pour olive oil over the top until the sugar is covered. Optional: add a few drops of essential oils such as lavender, orange of geranium for extra therapeutic benefits and fragrance. Make yourself some Chamomile tea, let the teabags cool in the fridge and pop them on your eyes. Lie down for 10 minutes – the rest and the chamomile will do wonders! Apply it to your face for 5 minutes, rinse off. Your skin will be left feeling firm and rejuvenated. Add 1/-1 cup of powdered milk to your bath for a lovely skin softening soak. For extra luxury mix in some rose petals and a few drops of essential oil. For acne/breakouts: Mix 1 part Apple Cider vinegar with 3 parts (preferably distilled or boiled) water. Using a cotton pad gently apply the solution over your face to balance the ph of the skin and help heal skin blemishes. Use Coconut oil to cleanse your face – massage in gently then rinse off excess using a warm washcloth. Avocado is full of vitamins and goodness and of course avocado oil, which is highly beneficial to help smooth and hydrate the skin. Mash up ½ a ripe avocado and apply to your face. Leave it on for 15 minutes then rinse off. Not only are the ingredients in these recipes readily available (you probably have most of them already) but they are so nourishing and will feel beautiful to use – your skin will thank you! What DIY beauty do you do? Julie Morrow is a Beauty Professional, DIY Skincare instructor, doTERRA Wellness Advocate. You can find her at www.juliemorrow.com.au, on Facebook, Instagram at @Beautyfromnature and you can get Doterra Oils through Julie at https://www.mydoterra.com/beautyfromnature.